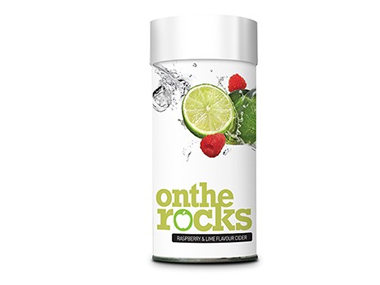 Where to buy On the Rocks Raspberry & Lime Cider Kit safely online? Shop at the Stirling Homebrew Shop if you are wondering where you can buy On the Rocks Raspberry & Lime Cider Kit Cider Kit - 40 pints safely online in the United Kingdom. Raspberry & Lime Cider Kit - On the Rocks Raspberry & Lime Cider Kit Cider Kit - 40 pints in Beer Kits & Cider Kits and Homebrew.